The internet and car magazines nowadays are full of praise for the ‘80s and ‘90s Porsche 911s, Ferraris or R33 Skylines. Everyone agrees those are fantastic cars in every way. But they are not the only ones who deserve the attention of the car crowd and spike a rise in prices. Over the years, the car industry has produced many interesting sports cars. As a result, there are more than a few underrated and overlooked models. 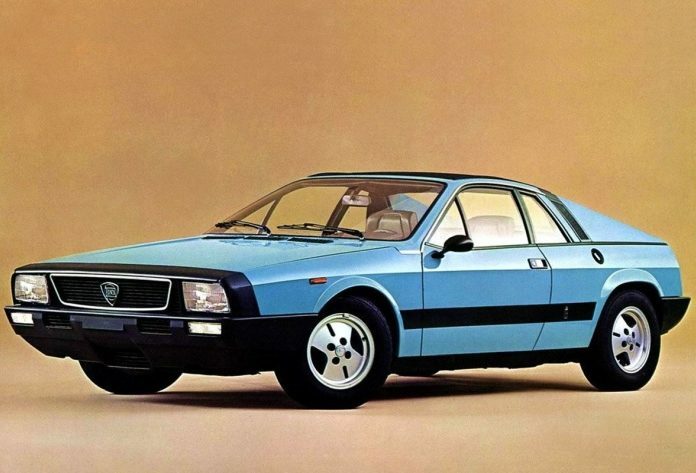 Today, you will learn about the top 20 most underrated and almost forgotten sports cars. Some of them you can still find for a great price, but some of them are slowly becoming out of the reach for the average car collector. However, all those cars have something in common. They are powerful and fast, yet they don’t get any credit as popular models. Although we witnessed a recent rise in prices, the Fox-body Mustang Cobra has flown under the radar of mainstream collectors for a while. Most people tend to dismiss it as another Fox-body Mustang, but the Cobra is much more than just that. It is a proper performance car, blurring the line between classic muscle cars and sports coupes. Interestingly, Ford produced it for one year only, in 1993. It marked the end of the Fox-body Mustang generation. Under the hood was an SVT prepared 5.0-liter HO engine with a trick GT40 head and various other upgrades. The 0 to 60 mph time was well under six seconds. The 1993 Cobra handled perfectly thanks to its revised suspension. Ford made just 4,993 examples in 1993, so hurry before they become the Shelby GT350s of the 21st century.